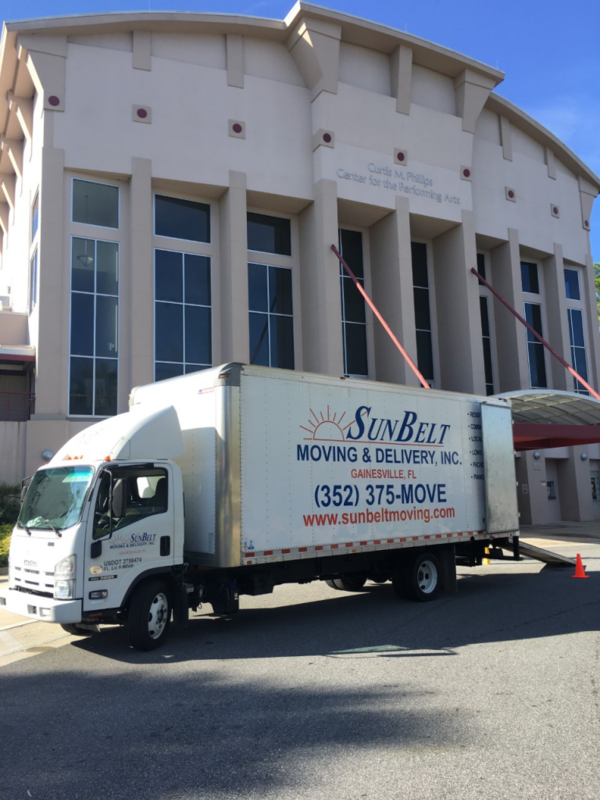 Whether you wish to move your piano from one room in your home to another, from the rehearsal studio to the concert hall, or across the country, we understand the unique needs of such a task – and Sunbelt Moving & Delivery Inc. is proud to provide piano moving as part of our menu of services. 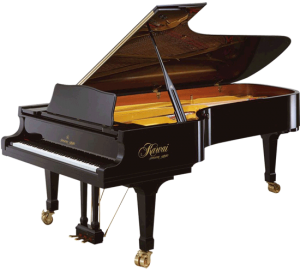 Our fully insured, professional staff will evaluate your piano and both locations, and create a customized moving plan. 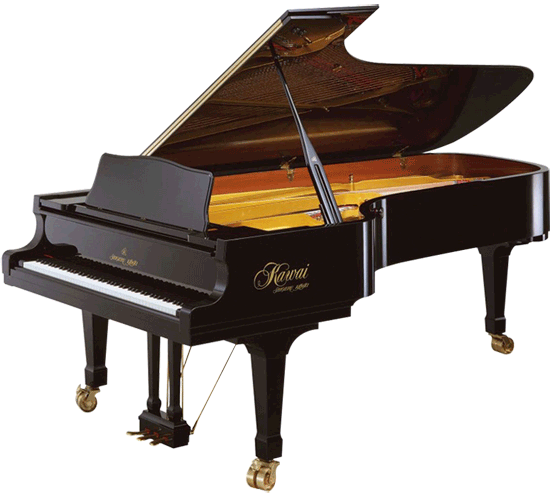 If it is necessary to house the piano between locations, we provide climate-controlled storage. 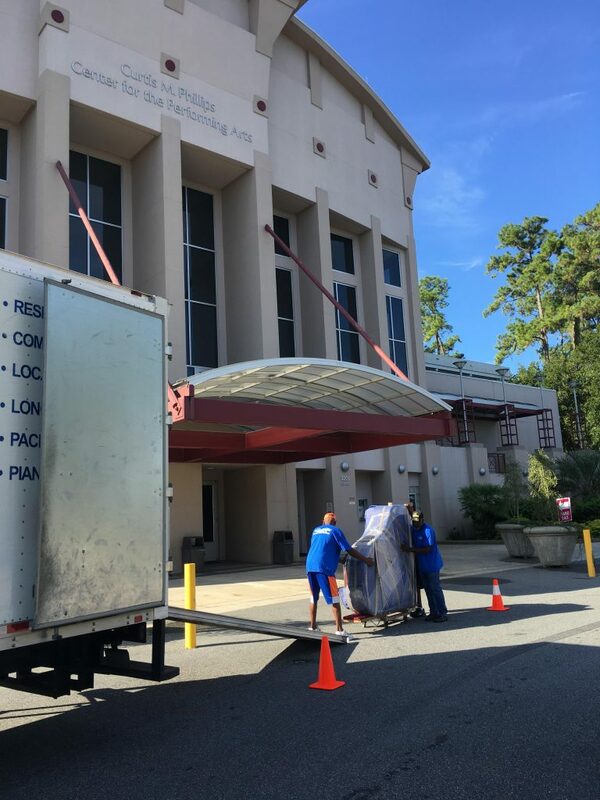 When we move your piano, we’ll professionally inventory and wrap your piano so that it will arrive safely at our destination. 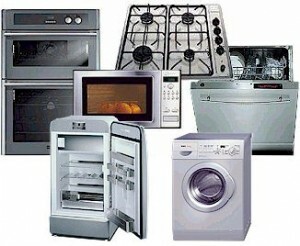 We provide special padding, hoists, cranes, and any other materials needed to make the move go as smoothly as possible. 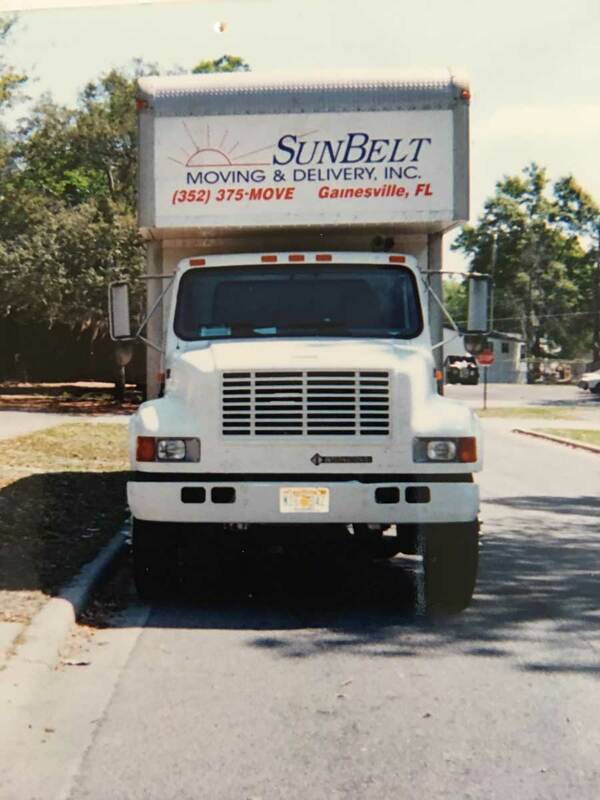 Call Sunbelt Moving & Delivery Inc. today for an estimate for your piano – your prized piece will be safe in our capable hands.